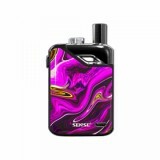 Sense Orbit TF Pod Starter Kit, a button triggered device with slide-open and top refilling system, is an upgraded version of the Orbit kit. 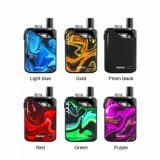 It adopts 3ml e-juice capacity, 0.6ohm mesh replaceable coil for DTL vaping and one 1.1ohm coil for MTL vaping. 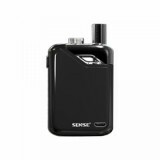 Sense Orbit TF Pod Starter Kit, a button triggered device with slide-open and top refilling system, is an upgraded version of the Orbit kit. 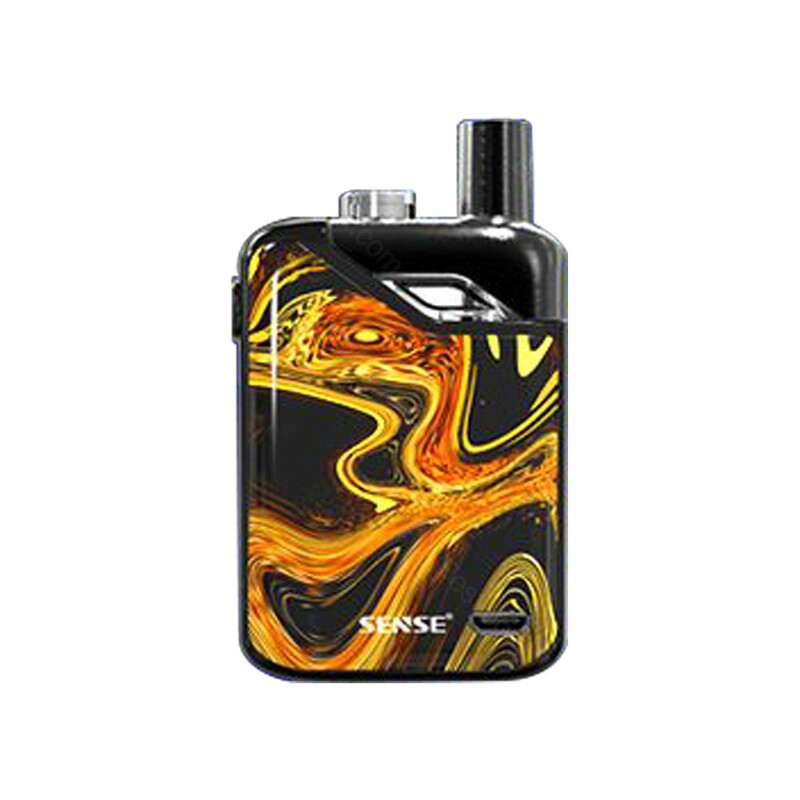 It adopts 3ml e-juice capacity, 0.6ohm mesh replaceable coil for DTL vaping and one 1.1ohm coil for MTL vaping. 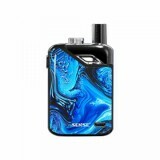 Sense Orbit TF Pod Starter Kit can surely provide you a great vaping experience and meet your different demand of vaping. 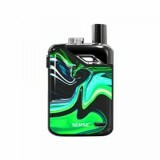 What’s more, Featuring soft/normal/strong modes and 1100mAh build-in battery, Sense Orbit TF pod kit aims to serve your tongue well by bring you the optimal taste with the working of multiple levels with powerful endurance. • Sense Orbit TF Pod Starter Kit is also available in BuyBest.